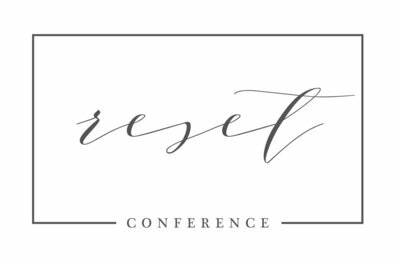 We are SUPER excited to share with you about one of our keynote speakers for #reset2018 – Twig & Olive Photography, who is actually a team of FOUR people – Doug, Bobbi, Courtney & Darcy. If I have this all correct — Doug is married to Courtney, Bobbi is married to Jon, and Darcy is married to Eric. They and their spouses are all pictured below! Twig and Olive Photography is an internationally recognized photography studio based in Sun Prairie, Wisconsin. We focus on editorial weddings, authentic families, and styled newborn sessions. Our brand emphasizes the experiences clients have before, during, and after photography takes place. Being photography educators, we love sharing our techniques and business practices in mentorships, workshops, and speaking engagements. Doug has a background in science and education, making him our resident technical guru (“nerd”, as Bobbi would say.) Courtney previously worked professionally as a nurse in Labor and Delivery and is our resident baby whisperer. (She even has a shirt that says that, so it must be true.) They have been married for fifteen years, largely because Courtney is a very patient person, and they have four … interesting children. Bobbi has a unique marketing and business strategy skill set and leads the business consulting services Twig offers. She promotes synergy and is very proud of her TPS reports. She and her husband Jon have one tiny human together. As our Brand Manager, Darcy (not pictured above because she missed the flight to Norway) is a part of everything that you see, receive, and hear coming from our company. She brings an outsider viewpoint and makes us see things from another perspective. Darcy is married to Eric, Director of Wastewater Operations with Madison Metropolitan Sewage District, and has a noisy little boy who is always sticky. The topic of their presentation is “Guiding the Client Experience.” With all the talk about how to run a business, or how to take the perfect picture, we can lose sight of the ‘experience’ portion of our job. While some might be quick to argue that this customer service is simply an extension of running a business, in our talk, we’ll make the case that Client Experience is the third domain required to have a successful and sustainable career in photography. 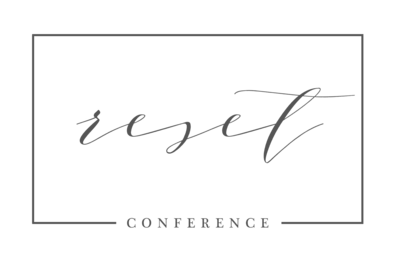 We’ll discuss strategies for creating exceptional relationships with your clients and how to manage reasonable expectations for wedding and portrait clients (and, importantly, yourself). Our agenda will not be to ‘preach synergy’ but rather give you workable solutions to immediately put to use in your photography business. Twig & Olive is sponsored by Millers.